Our German windows and doors are not only parts to fill your home, but to enhance it. We take pride in delivering products built with superior craftsmanship so you can take pride in ownership. You’ll also receive a home that functions better, has more value, and improves your overall living comfort. Discover all the ways Seemray can change your life. Outside noises such as traffic, lawn-cutting, and trains can easily break through most modern windows. 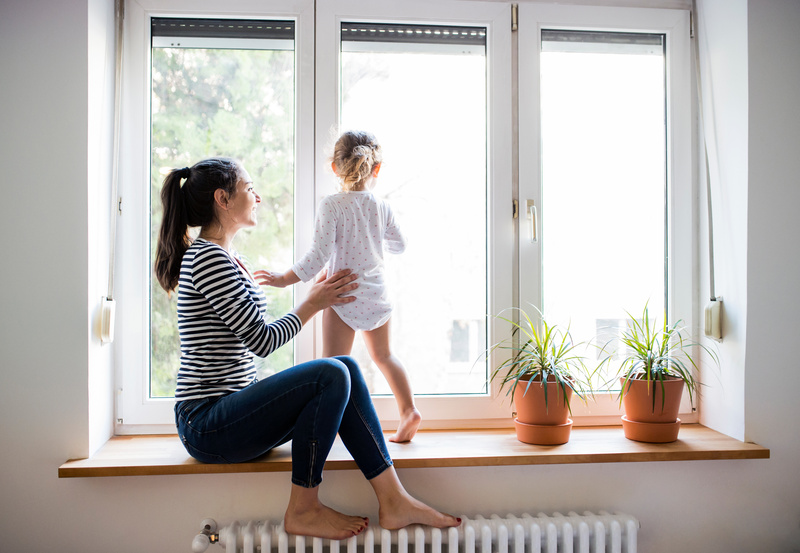 With Seemray, our high-quality windows are able to cut that noise out to give you peace of mind. Products with a focus on energy-efficiency are becoming more and more popular all around the world. Our windows and doors provide you options with limitless energy-efficient capabilities. We know you take your personal privacy very seriously. This is why we offer glass options that help to separate the outside world from you, without separating you from the outside world. In the modern world, egress windows are mandatory in many situations. We help you complete your basement with the best-functioning, most visually appealing egress windows on the market. Among the features that consumers find the most important when purchasing windows, security is on the top of the list. 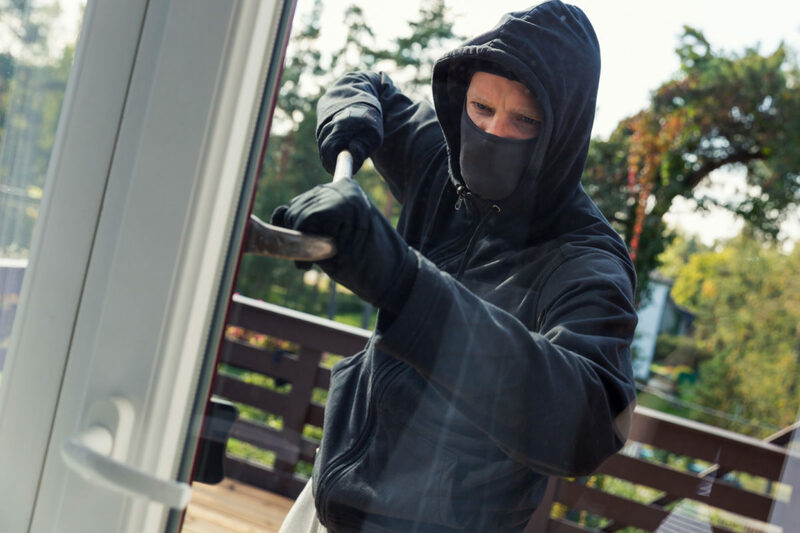 Our windows work to protect you from outside threats on all levels. We understand your time is important; this is why we make it simple for you to receive the information you need online. To this end, you can receive a free quote on your next project! Simply provide us with your windows or doors dimensions, and we’ll do the rest. Every single one of our European windows are made with the toughest, longest-lasting, highest quality, and most reliable parts in the world. Thus, we are backing them up with our limited lifetime warranty to assure you peace of mind from the moment they are installed to the moment you sell the home, and beyond.